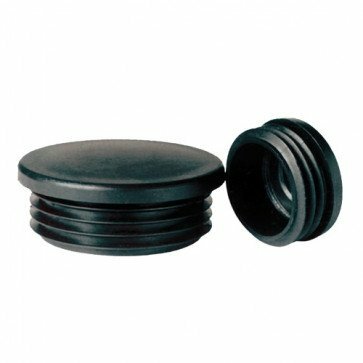 Black protection cap suitable for various diameter holes. This product can either be used for capping off holes in either timber or steel. It is ideal for using in the construction of playground equipment and on items where recessed fixings need to be either concealed or protected.